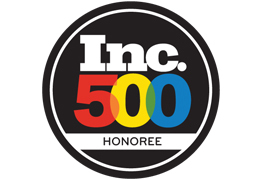 TruDog has been named to INC 500's prestigious list of the fastest growing companies in America for 2018! We were named #1 in Ohio, #4 in the retail category and #39 in the Nation!... and we couldn't have done it without all the dedicated pet parents who trust TruDog with their dog's health and happiness- pet parents like you! Come celebrate with us and take advantage of these amazing TruDog Deals. It's our way of saying thank you for all your support. One of each of our great *proteins: Crunchy Beef Delight, Gourmet Gobbler Crunch Delight, Big Dog Bacon Rolls, Venison Sausage Links, Rabbit Jerky.